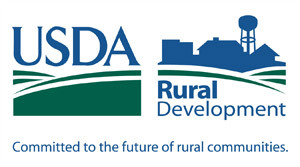 Flynn Management Corporation is responsible for providing management services to 45 USDA-Rural Development and 4 conventional apartment complexes. The properties are located throughout Florida and Georgia and are comprised of over 2000 units. Kevin Flynn is the President and Director of Property Management of Flynn Management Corporation in Clearwater, Florida. 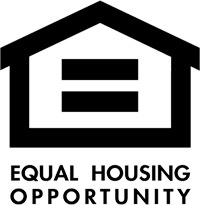 He has been active in affordable housing for over 18 years. Flynn Management is responsible for over 1,800 units of affordable housing comprised of approximately 700 USDA-RD Section 515 units and 1,100 Section 515 / LIHTC units. Mr. Flynn is responsible for the overall management of forty-seven USDA-RD properties throughout the states of Florida and Georgia. Flynn Management also oversees four conventional properties in Florida. The value of the Flynn Management portfolio exceeds $120 million. Mr. Flynn recently served as President of the Council for Affordable and Rural Housing (CARH) and currently serves as CARH’s Past President. 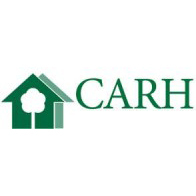 He has had the honor to serve numerous terms on CARH’s board of directors in addition to serving as CARH’s Management Committee Chairperson for 4 years. He is an active board member of the Florida chapter of CARH (FLCARH) and is currently the President of the FLCARH Scholarship Foundation. 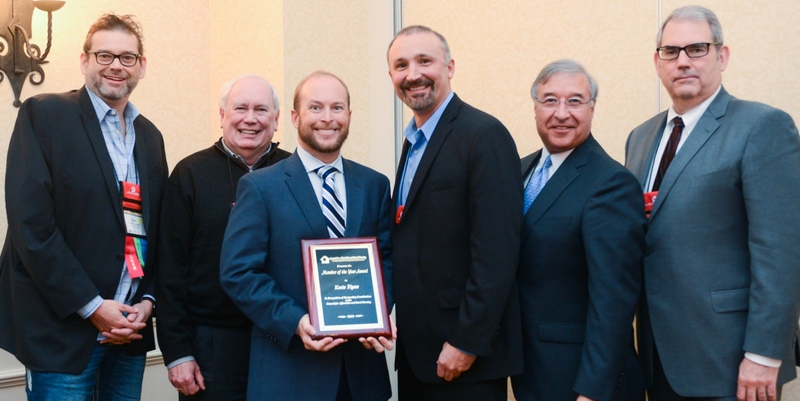 In 2016 Mr. Flynn was honored as CARH’s Member of the Year in recognition for his dedication to CARH and the affordable housing industry. Mr. Flynn has extensive experience in managing USDA-RD 515, USDA-RD 538, LIHTC, and S.A.I.L properties in addition to holding a STAR and C3P designations from Spectrum Enterprises. He is a Certified Property Manager (CPM) as designated by the Institute for Real Estate Management. Mr. Flynn is also a licensed Real Estate Broker and Licensed Building Contractor in the state of Florida. He received his Bachelor of Science degree in Engineering from the University of Pennsylvania in 1999. Tom Flynn is the founder and CEO of Flynn Management Corporation. He also is the President of Flynn Development Corporation. Flynn Development Corporation is a vertically integrated company that acquires, develops, rehabilitates and constructs income-producing multi-family housing communities. The company has constructed approximately 35 communities and substantially rehabbed approximately 15 communities. Mr. Flynn was elected president of the Florida Council for Affordable and Rural Housing in 1983 and 1998. He has served three terms on the Board of Directors for the National Council for Affordable and Rural Housing and Co-chairman of the CARH Initiatives Committee. Mr. Flynn received the Member of the Year Award from the National Council for Affordable and Rural Housing in 2003. Mr. Flynn has a BS and MS in Civil Engineering from the University of Illinois and an MBA from Harvard University. He is a licensed Class A Florida General Contractor, Florida Community Association Manager, Florida Real Estate Broker and Georgia Real Estate Broker.